Anchor Brewing Company is proud to celebrate California’s rich cultural and natural history while supporting the preservation of the Golden State’s unique heritage. 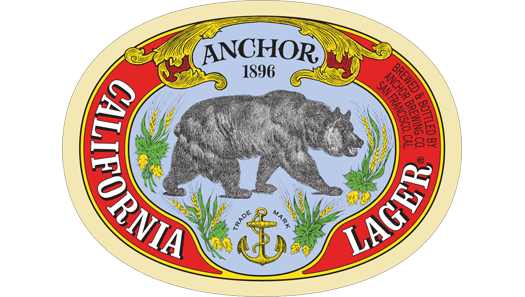 Actively embracing California’s brewing traditions, Anchor California Lager® is our re-creation of a historic beer: the first genuine lager brewed in California. 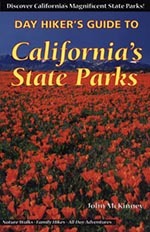 The label features a California Grizzly Bear, an icon for our state, as well as for our state parks. The California State Parks Foundation (CSPF) works to care for our state’s 279 parks to provide access to these national treasures while ensuring that California’s enduring natural heritage is celebrated and protected. 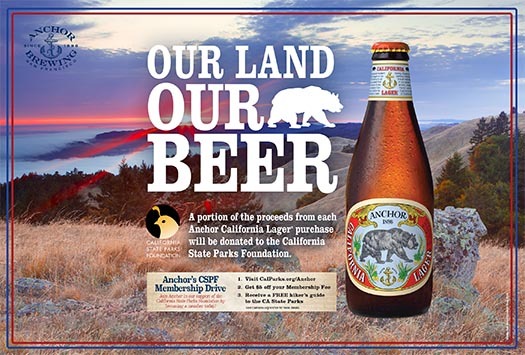 In February of 2013, in conjunction with the release of Anchor California Lager, a partnership was launched with CSPF to support their efforts to conserve and enrich California’s natural beauty and history. 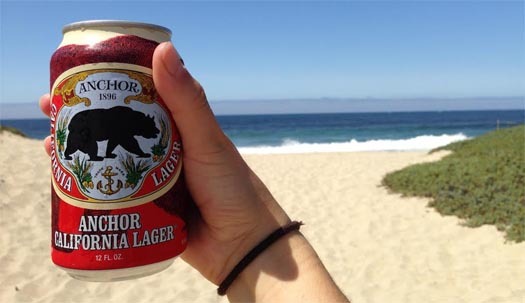 Through this unique partnership, a portion of proceeds from sales of Anchor California Lager helps to support conservation projects in parks throughout California. In addition to fundraising efforts, Anchor employees have joined CSPF staff for several Anchor volunteer days at California State Parks, which have helped to support conservation projects at Fort Ross, Half Moon Bay, and China Camp State Parks, with additional projects planned in the future. This summer, as part of our ongoing relationship, we’re helping to support a membership drive for CSPF to encourage friends of Anchor Brewing to visit California State Parks and help us to support their continued improvement.